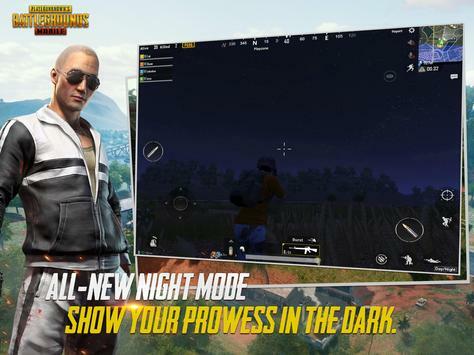 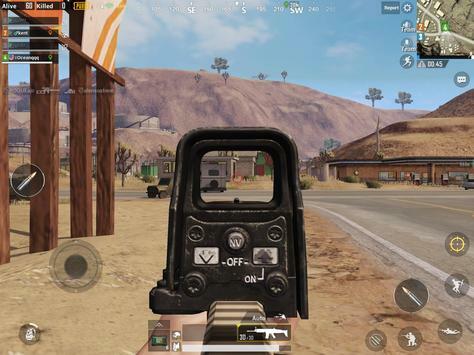 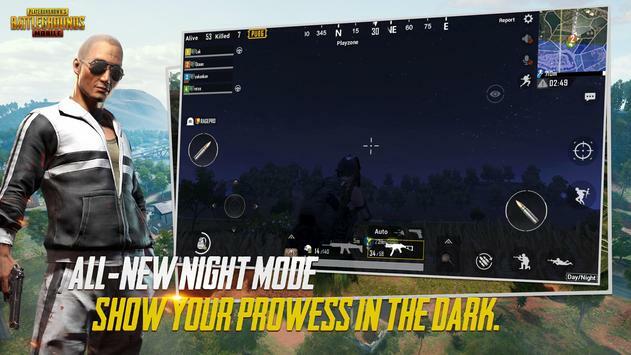 - Added night mode in Erangel. The map will alternate between day and night randomly. 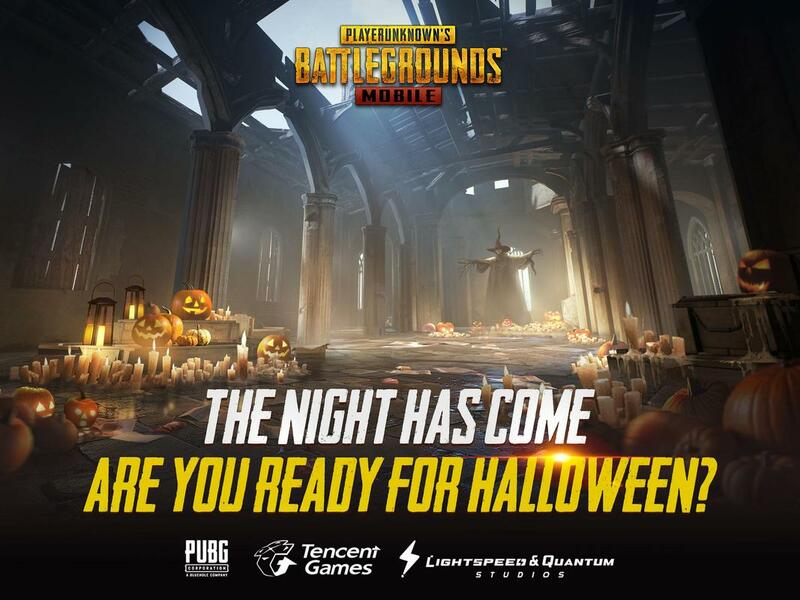 - Halloween: Interact with other players on Spawn Island by picking up pumpkins and candies. 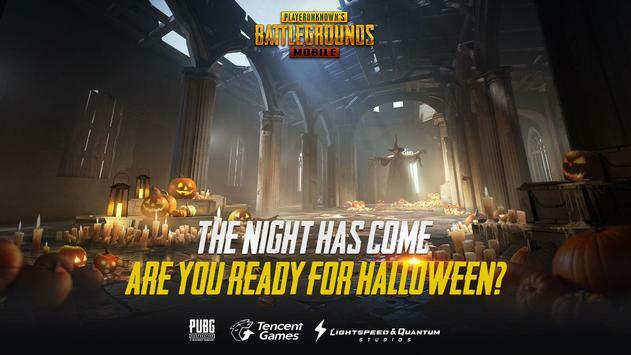 Added a Candy event and a Halloween theme for main menu. 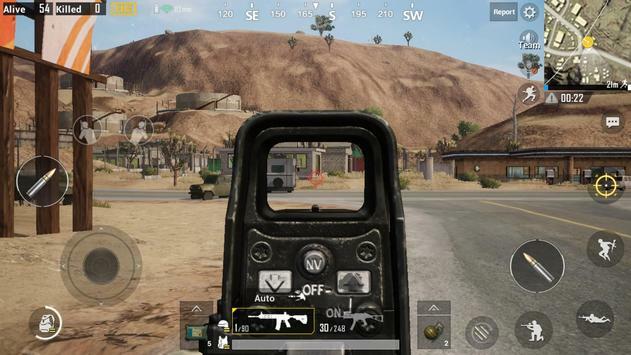 - Added the QBU DMR. Can be found in Sanhok. 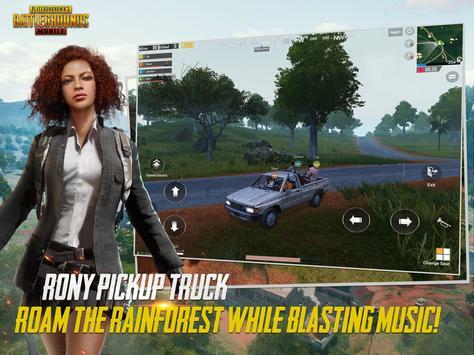 - Added the Rony pickup truck. 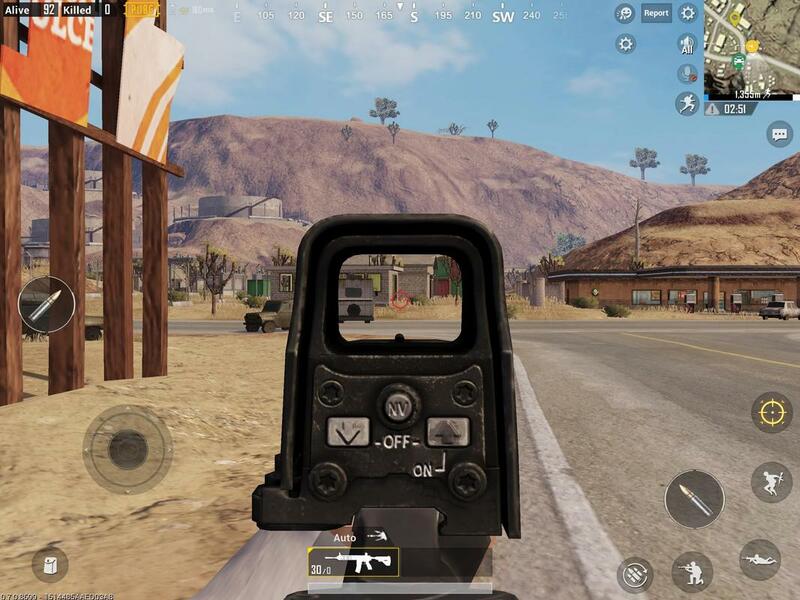 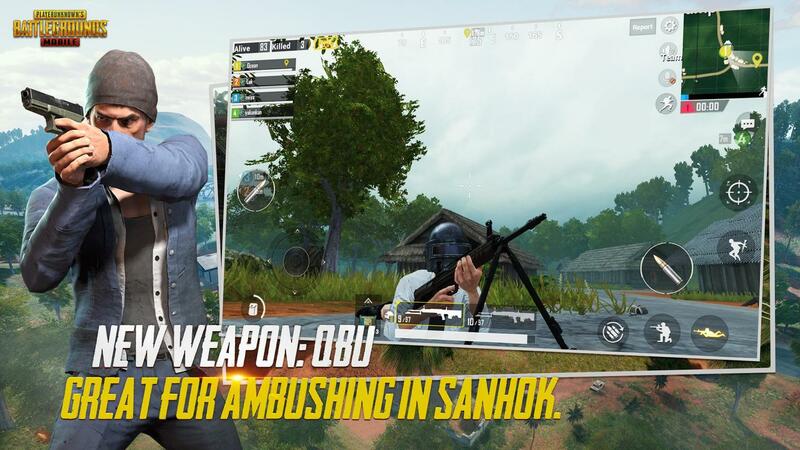 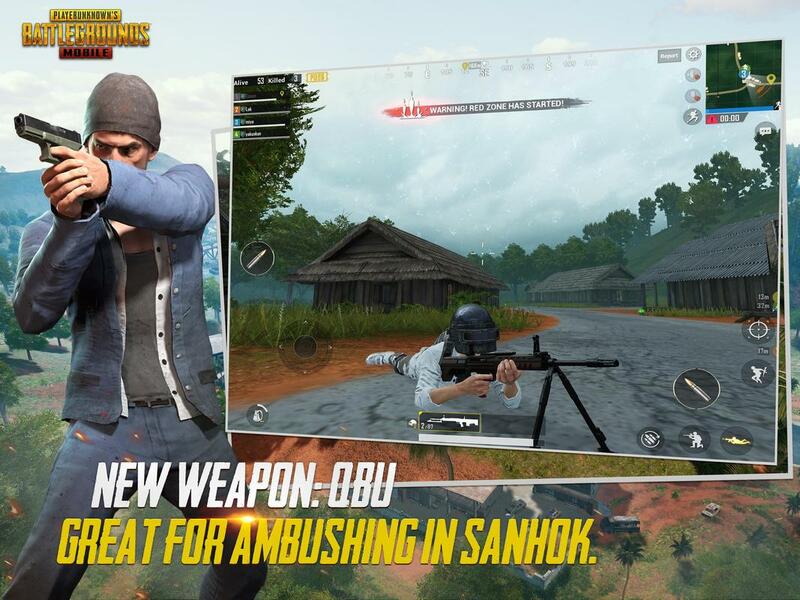 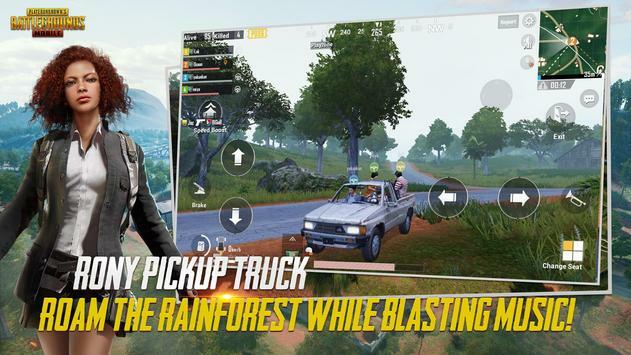 Only available in Sanhok. - Added a ""Share for Deals"" feature. 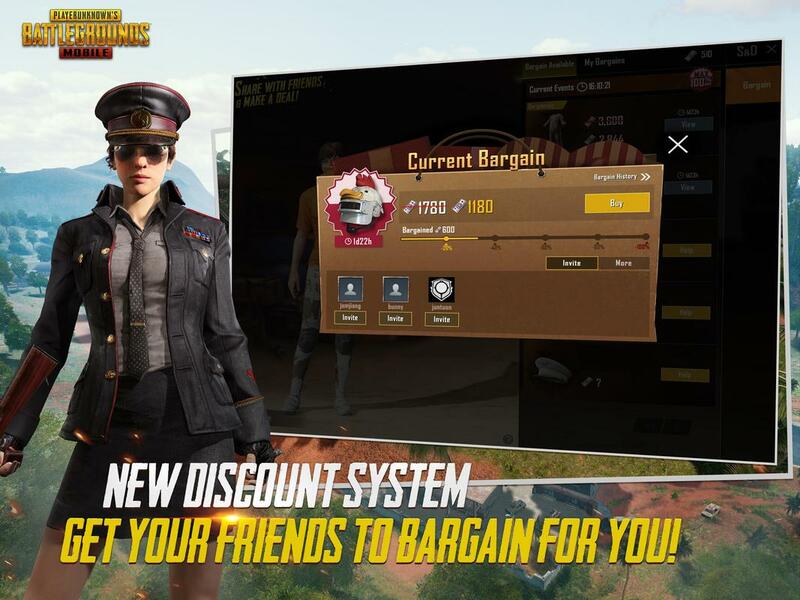 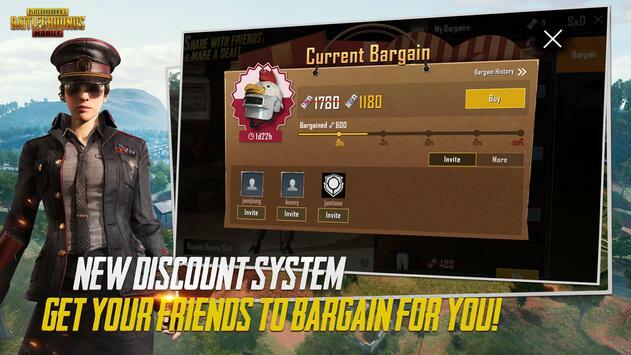 Get your friends to help you bargain for items. 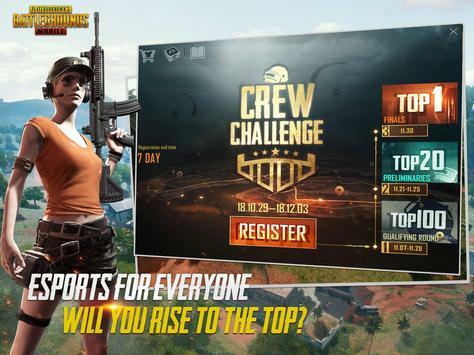 - Crews are now limited to 6 players. 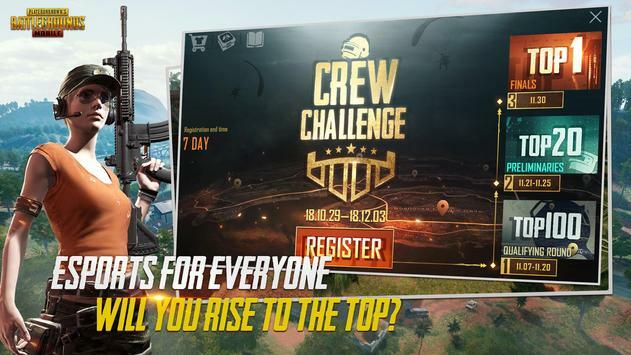 - Crew Challenge is now open.